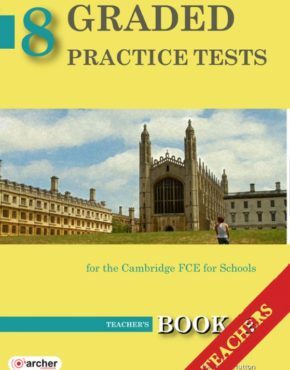 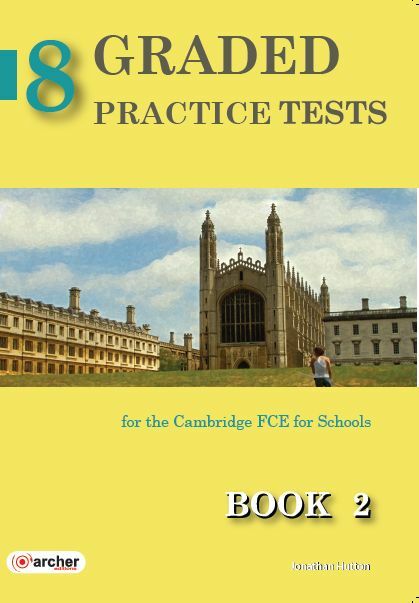 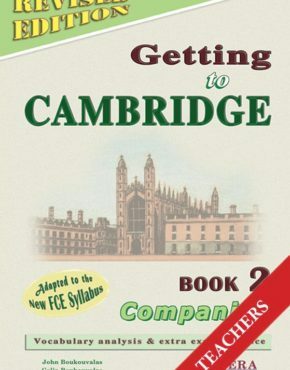 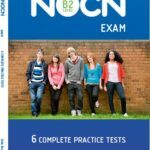 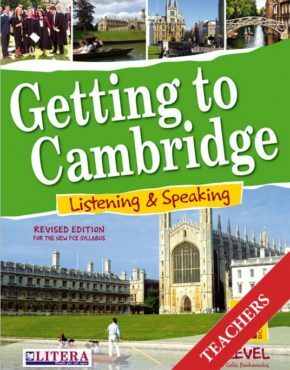 A two-volume set of sixteen practice tests graded in difficulty for students preparing for the revised Cambridge First Certificate in English examination effective as of December 2008. 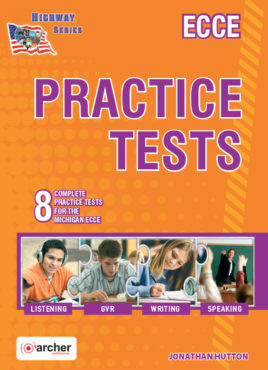 The tests have been carefully compiled and adapted to reflect student’s acquisition of language and comprehension skills as the examination approaches. 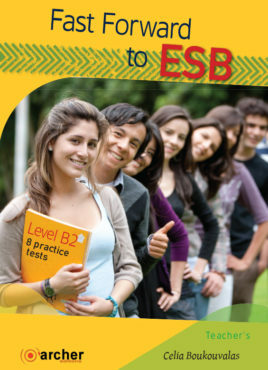 Product ID: 2363 SKU: 198. 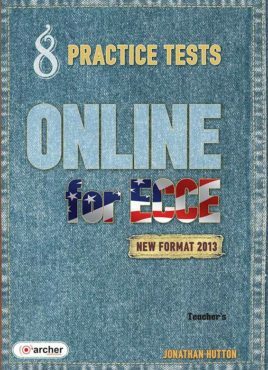 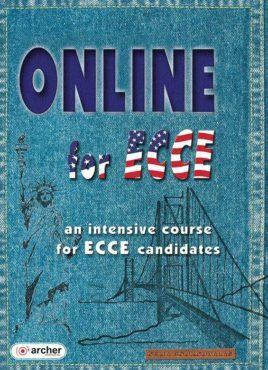 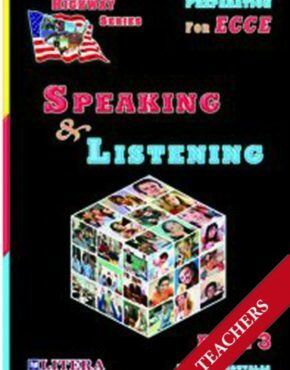 Categories: Books of Month, Lower (B 2), FCE.